There are several wine scoring and rating systems being used around the world to determine the quality of wines. Perhaps one of the most influential of them is the Wine Advocate’s Scoring System. This wine scoring system is considered to be one of the most respected wine ratings system today. The Wine Advocate scoring system was developed by Robert Parker, an American writer ans wine critic. He was the first person to make use of the numerical system in order to gauge wine quality. He based his scoring system to the American scoring system used in high school during the 1970’s. The Wine Advocate system of rating wine follows a 100-point scale scoring system. Wine tastings are held in a peer-group and single blind setting. Similar types of wines are being tasted at the same time, although the wine producers of each wine remain anonymous at the time of the testing. Each wine is given a preliminary score of 50 points, the lowest score an inferior wine can get. The wines then accumulate points after different characteristics of the wine are tested. 5 points can be given for general color and appearance. Aroma and bouquet can merit as much as 15 points. 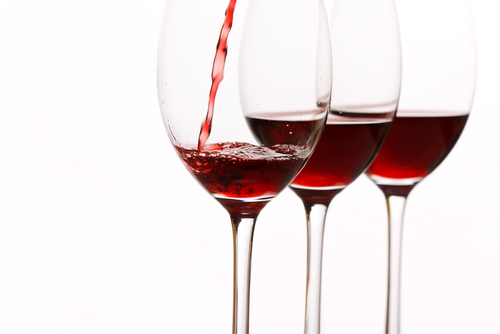 Flavor and aftertaste can get the wine as much as 20 points more. Overall quality level and further improvement for aging can get another additional 10 points. The scoring system has an established score levels that determine the quality of wine. A wine with a score between 96 and 100 is considered to be of extraordinary quality. A wine score of 90 to 95 merits a wine of outstanding quality. An 80 to 89 wine score connotes a wine of barely above average quality. Those wines considered as average are those that get the score of 70 to 79 points. The wine scores usually provide a means for consumers to determine its quality and for wine producers to give more value to their product. The Wine Advocate Rating System is distinguishable by the wine score preceded by WA or RP. This will connote that the wine score was given by Robert Parker’s Wine Advocate System.